Wake up famished? 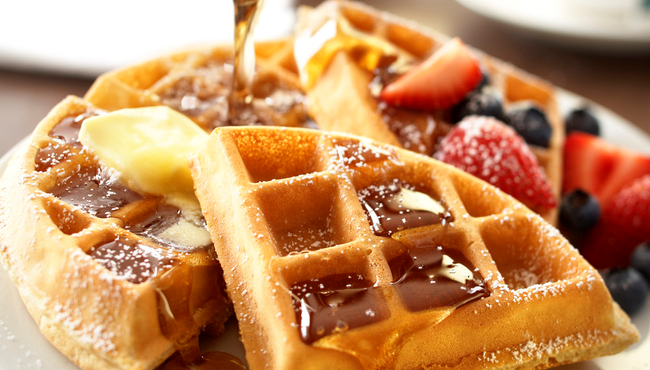 Head to the hotel’s dining area for our complimentary, hot breakfast that features favorites like Belgian waffles, bagels, scrambled eggs, and a variety of hot and cold cereals. Eat to your heart's content, and then grab a coffee for the road. 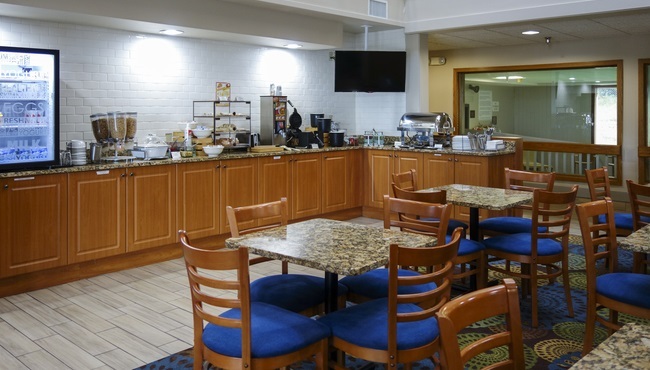 The Country Inn & Suites, Mishawaka, IN is also close to a number of great restaurants like Famous Dave's and Corndance Tavern, so you're never far from a satisfying lunch or dinner.